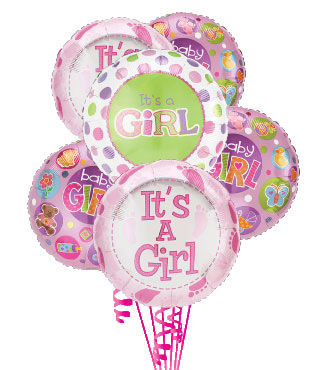 New Baby.. – One of life's most joyous occasions. 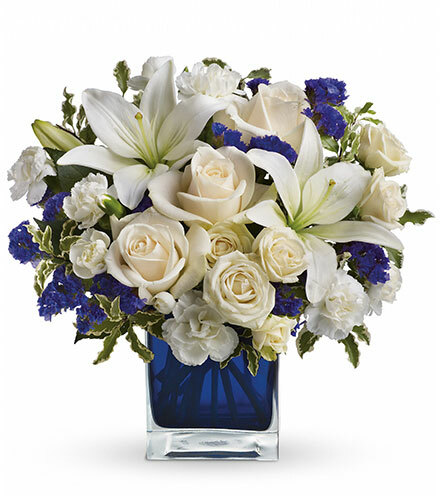 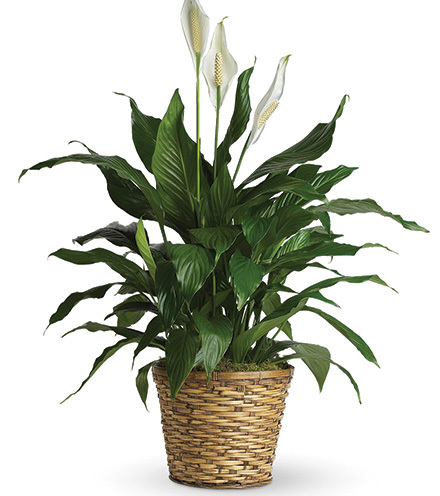 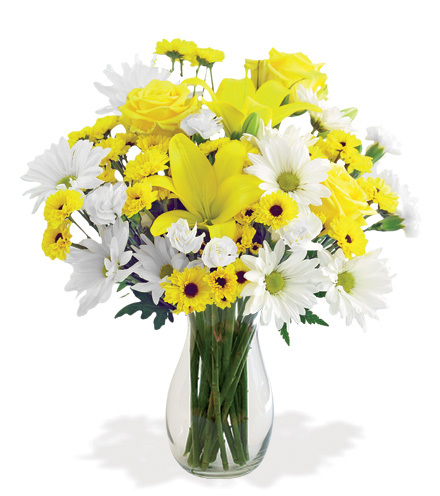 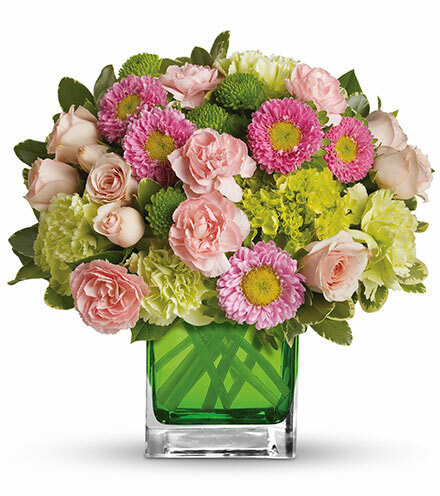 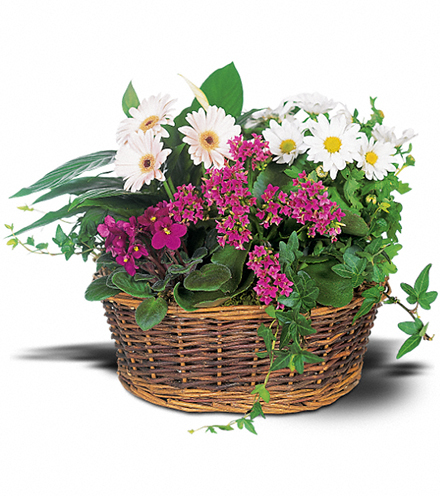 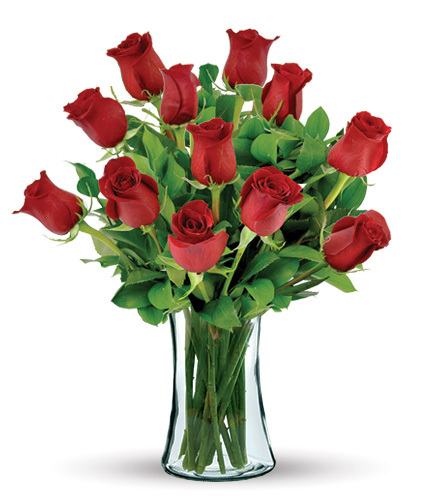 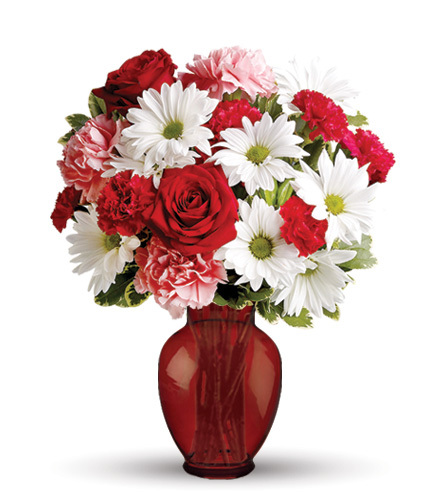 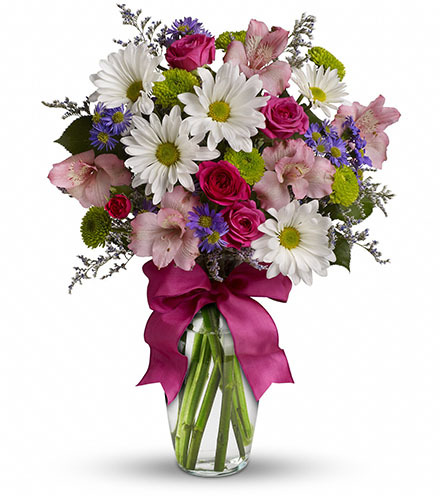 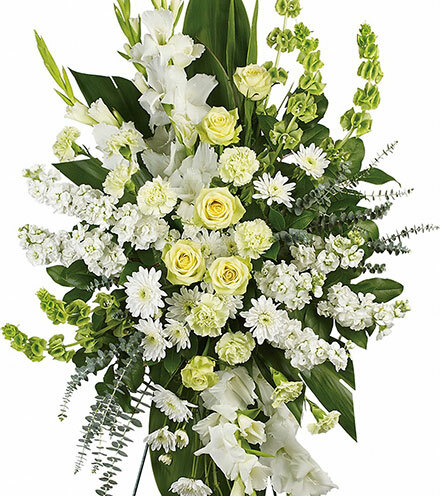 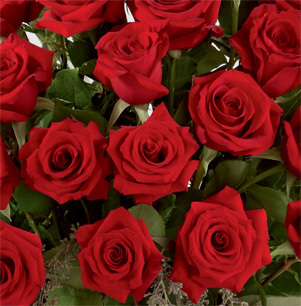 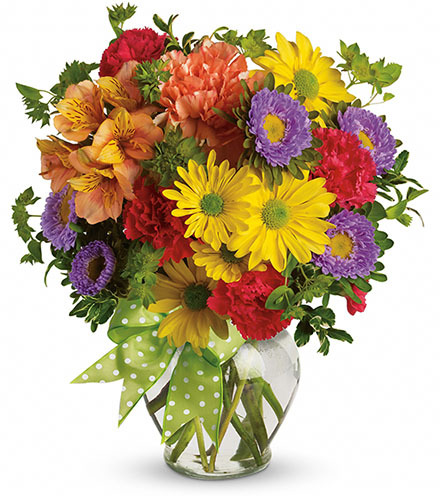 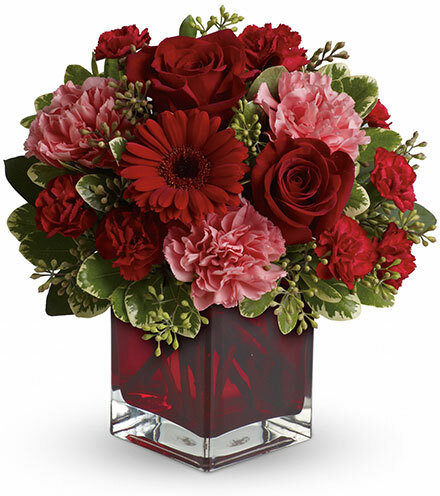 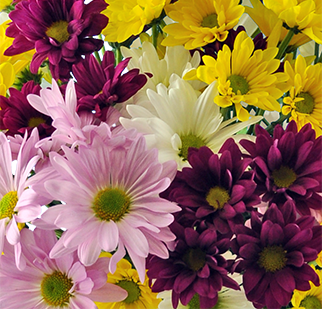 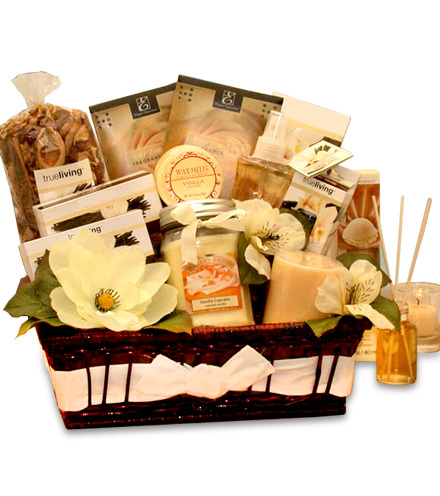 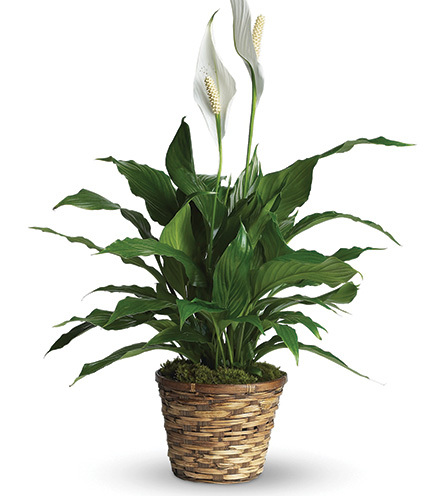 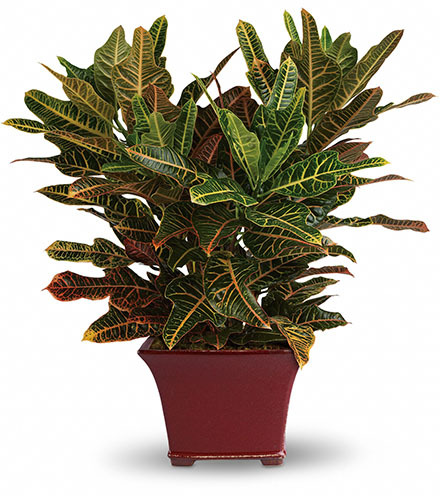 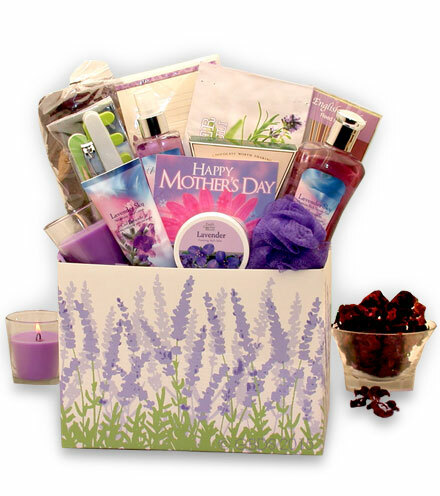 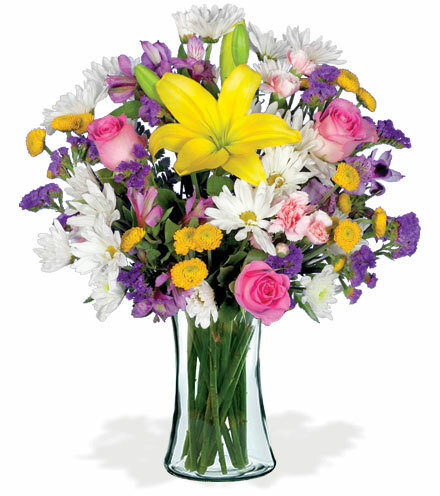 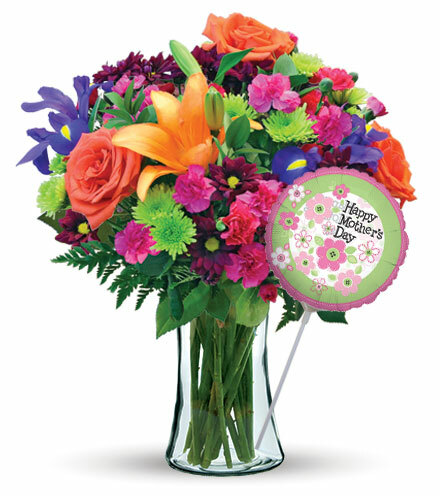 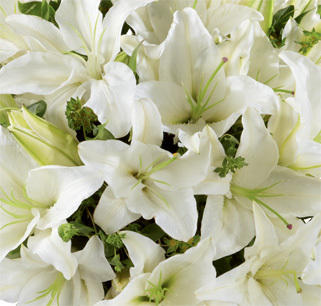 Fresh flowers spotlight a new baby by delivering love and best wishes. 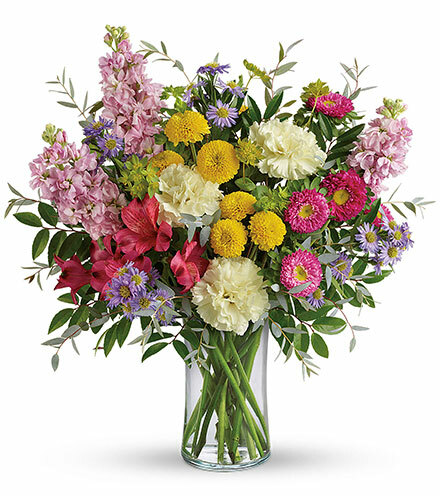 Floral blossoms celebrate life itself as they open to reveal an amazing symmetry, diversity in textures and small components more tiny than a baby's fingertip. 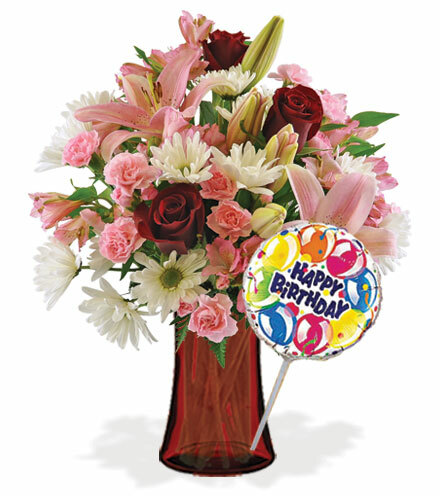 Add a balloon, teddy bear or a box of chocolates. 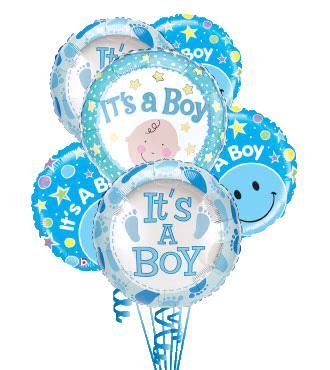 Since babies have an uncanny ability to arrive unexpectedly, fast delivery is available.